Once this form request for financial support from the Bixby Optimist Club has been submitted, it will be reviewed and you will be notified if your request has been approved. If you are selected as Miss Bixby, you will be given an opportunity to volunteer for a community organization. What organization would you choose and why? 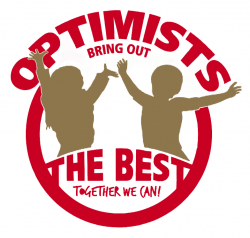 What qualities do you possess that would make you a good representative of the Bixby Optimist Club and the Pageant? What one word would you use to describe your personality and why? What are you interested in as a future career? What are some of your life goals? The following information will be printed on the information card which will be used by the parade emcee to identify your entry as it passes the reviewing stand. I have read and understand the parade rules and regulations for the 2019 Green Corn Festival Parade and agree to abide by all the rules described therein. 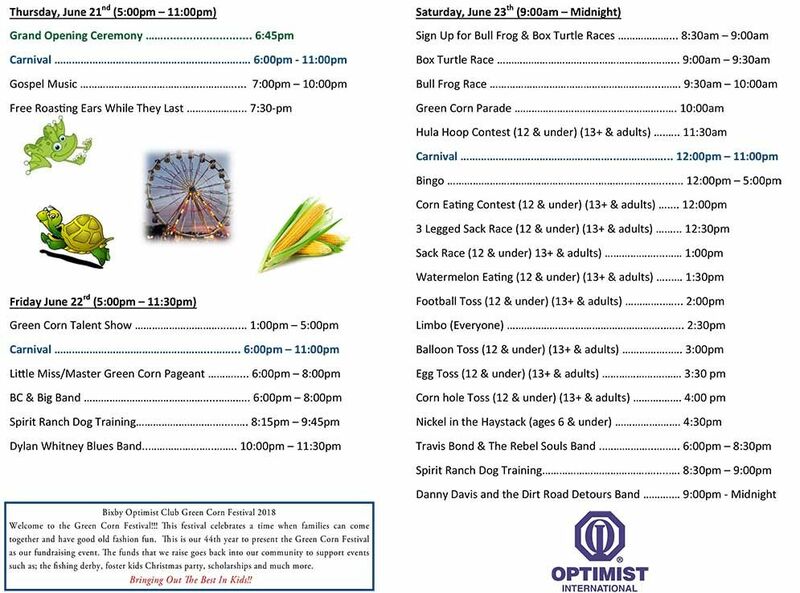 I furthermore release the Optimist Club of Bixby, Oklahoma, including its Directors, Officers, Agents and Members, from all claims, demands, losses, damages or expenses, including those personal or bodily injuries or property damages arising out of or in connection with this entry in the 2019 Green Corn Festival Parade on June 29, 2019.